PROGRESO — The city of Progreso owes Weslaco $58,000 for fire department response and has yet to pay any of it as of Tuesday. Weslaco City Manager Mike Perez said at a commission meeting Tuesday that certified letters have been sent to the municipality in an attempt to collect the thousands owed for fire response within Progreso over the course of two years. “They kept on saying, ‘We’re going to make payments,’” Perez said of the response from Progreso officials. The city commission terminated the contract during the meeting. Progreso, which was billed each time the Weslaco Fire Department responded to a call, no longer relies on Weslaco for complete fire protection after building its only fire station earlier this year. Progreso City Administrator Alfredo “Fred” Espinosa could not be reached for comment. The Weslaco Fire Department, per an agreement paid for by the county, will continue responding to major crashes in Progreso because its fire department currently does not have extrication tools. Firefighters in Weslaco also continue to provide mutual aid to nearby communities as needed. Perez said a payment plan that includes interest will be drafted and sent to Progreso. 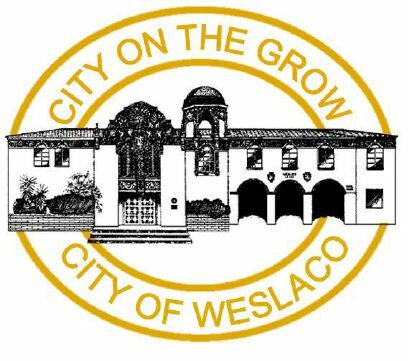 Once Progreso pays up, the money will be placed back in Weslaco’s general fund.